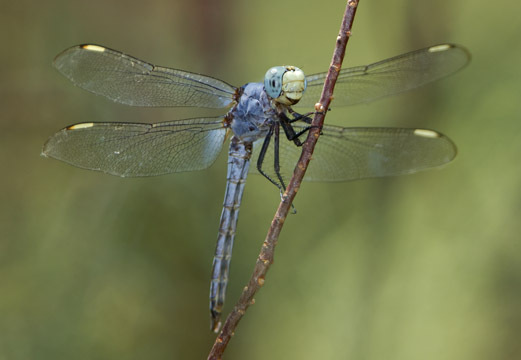 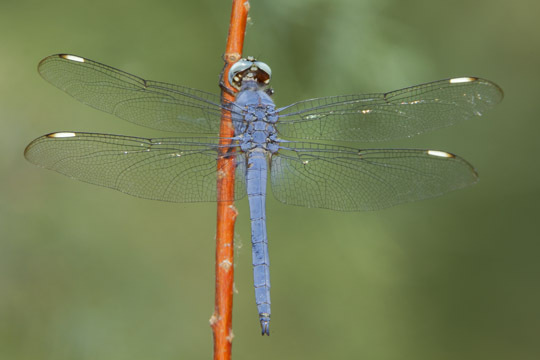 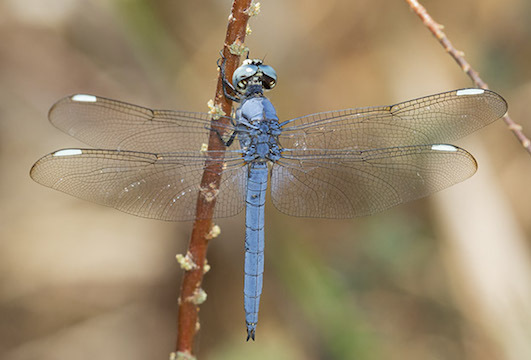 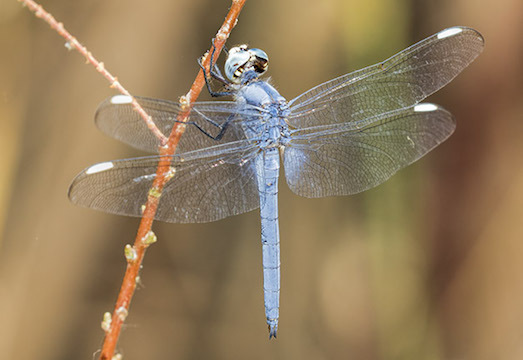 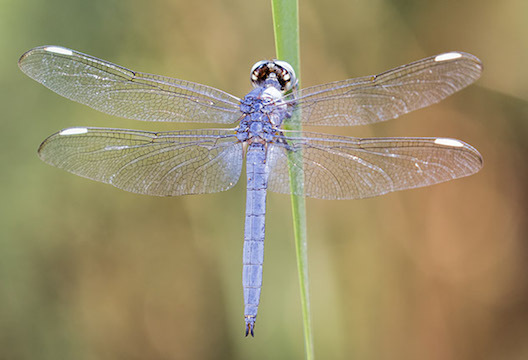 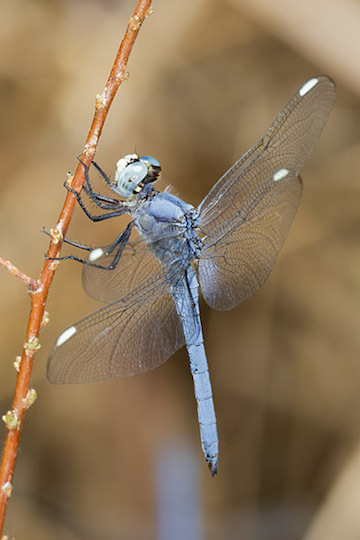 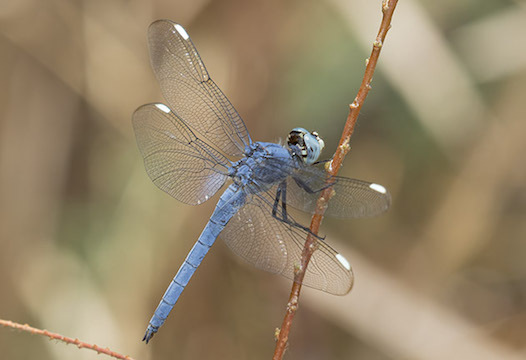 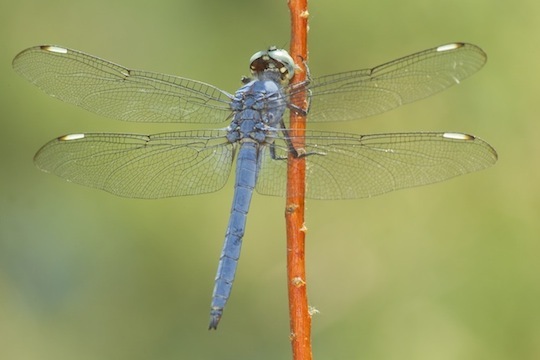 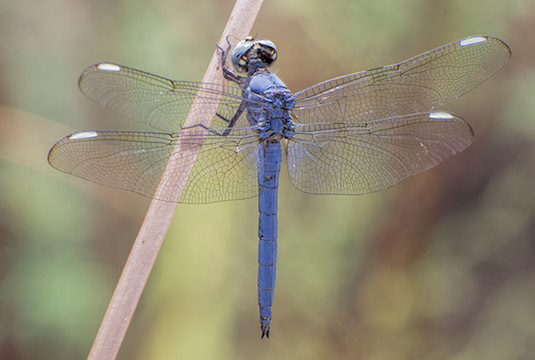 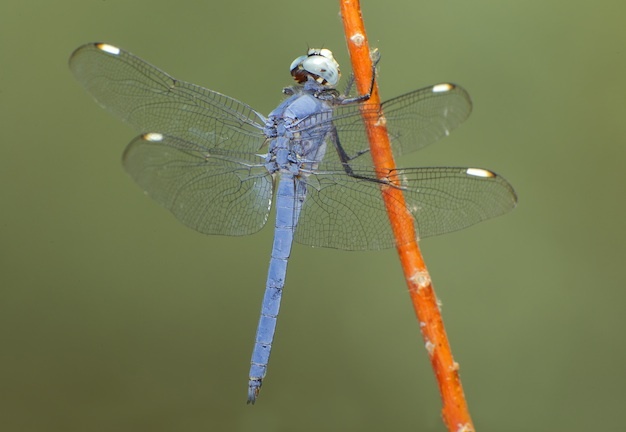 Comanche skimmers are elegant dragonflies of the southwest. 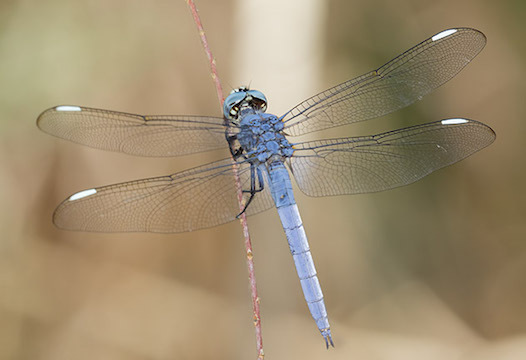 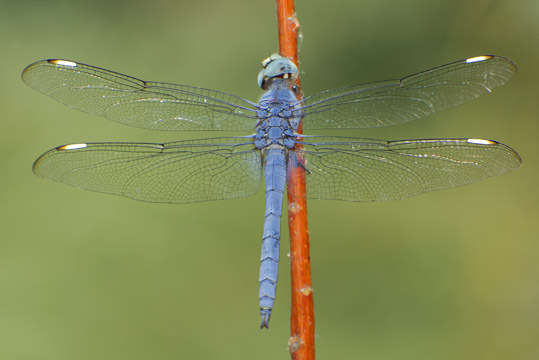 Males (shown here) have bright white 'spangles' (stigmas) near the tips of the wings; these seem to sparkle when the animal flies. 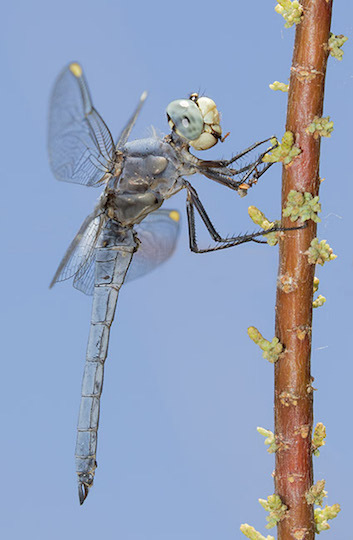 The photos were taken along a dirt road at the west end of the Salton Sea in extreme southern California.